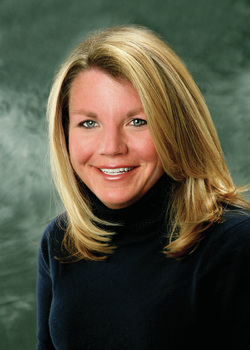 I have lived in the Geneseo area since middle school and graduated from college with a degree in Interior Design. After college I worked in the office furniture industry and for an architectural firm. I have extensive experience with kitchen and bath design, home renovation and am familiar with building materials and construction details. This experience has contributed to my success in real estate for the past 11+ years. I currently reside in Geneseo with my husband and two children. After living on Conesus Lake for 16+ years, we moved to a historic home that was built in 1850. My specialties in real estate include lake properties, historic homes, new builds, horse farms and land.